FICHA, JETON, TOKEN. A IDENTIFICAR. 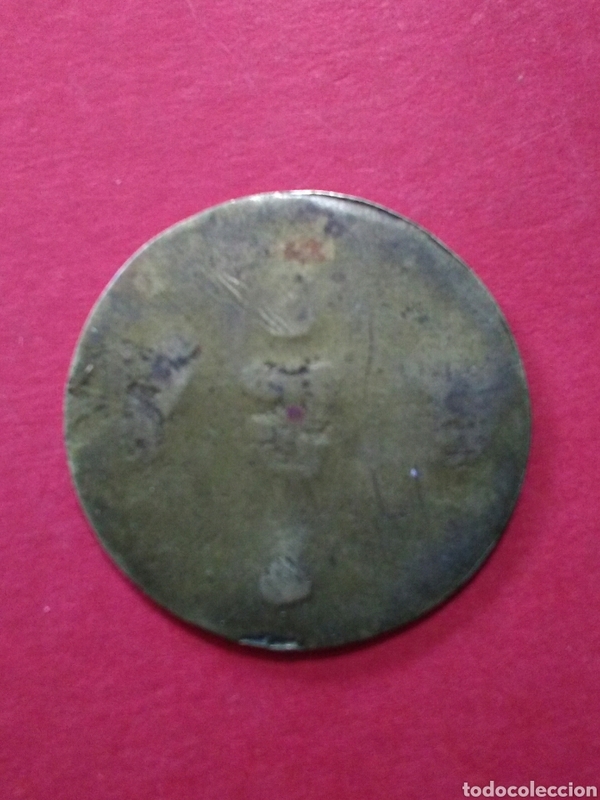 FICHA/JETÓN/TOKEN. A IDENTIFICAR. 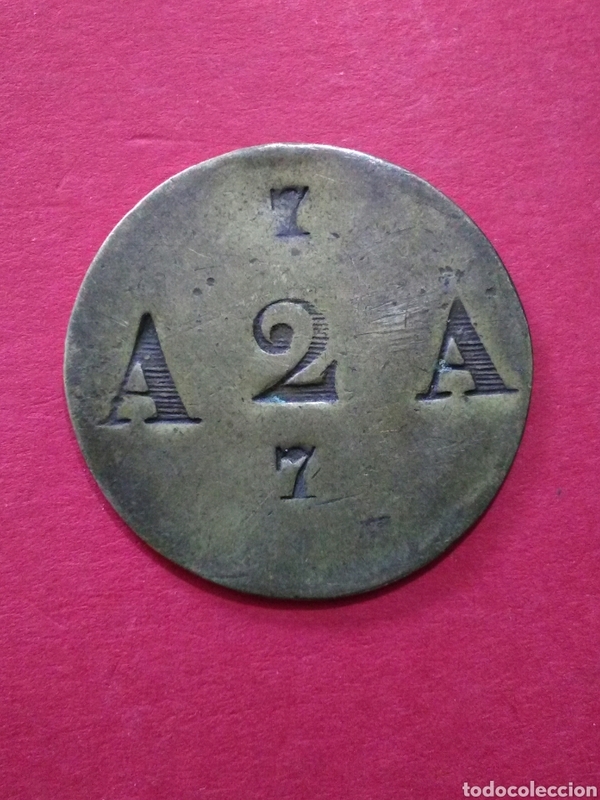 2,5 X 1,7 CM. Hora oficial TC: 04:44:16 TR: 145 ms.